Incredible Views!! Looking to make money with nightly rentals? This beautiful property has very spacious 4 bedrooms and 4 bathrooms. Large kitchen and living room. 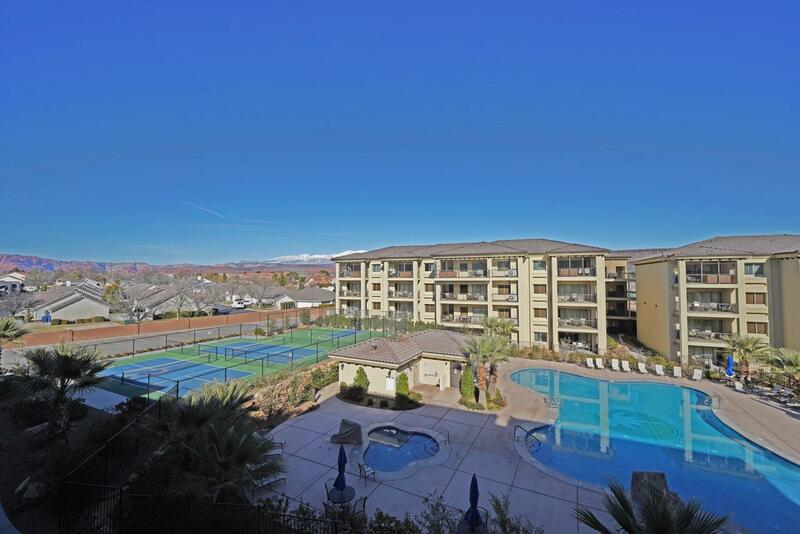 This property also has amazing amenities paired with all of the outdoor activities St George has to offer. Great for investment or second home in Beautiful St George. Zoned for nightly rentals. Listing provided courtesy of Red Rock Real Estate.